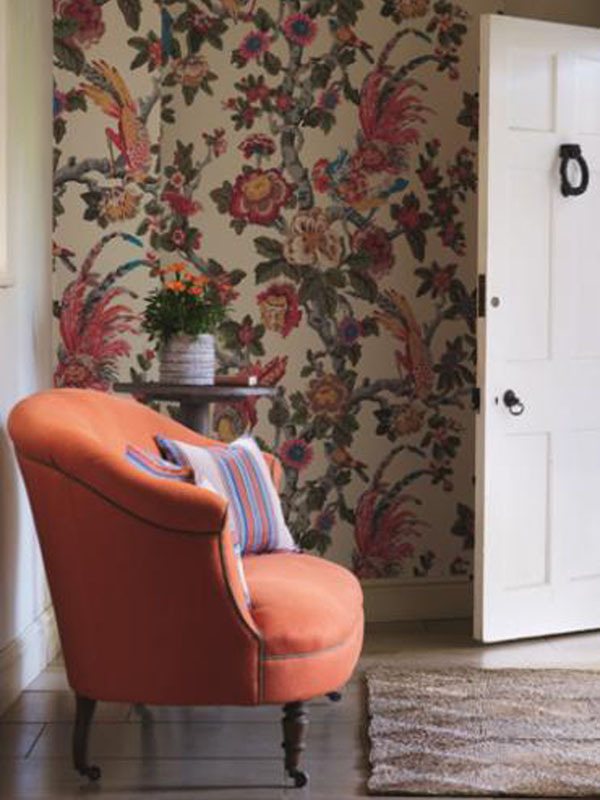 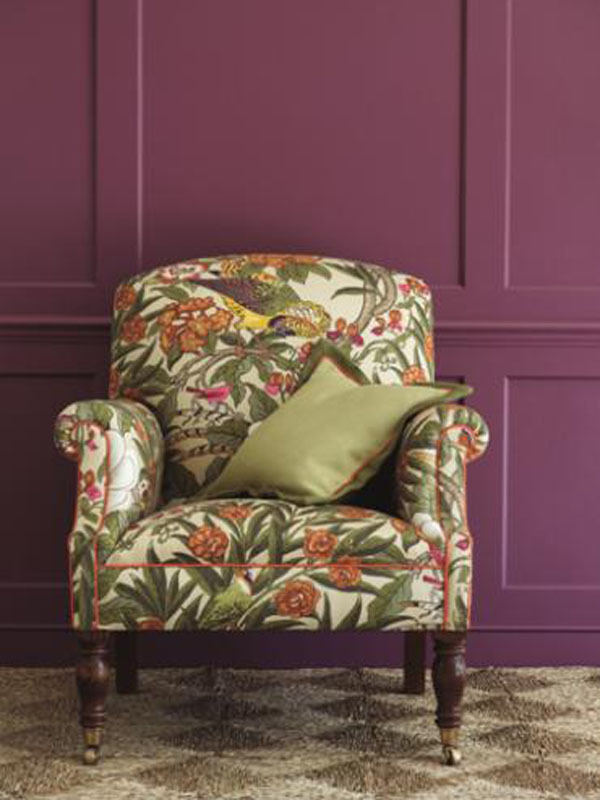 GP& J Baker has been producing beautiful prints, weaves and wallpapers for over 100 years. 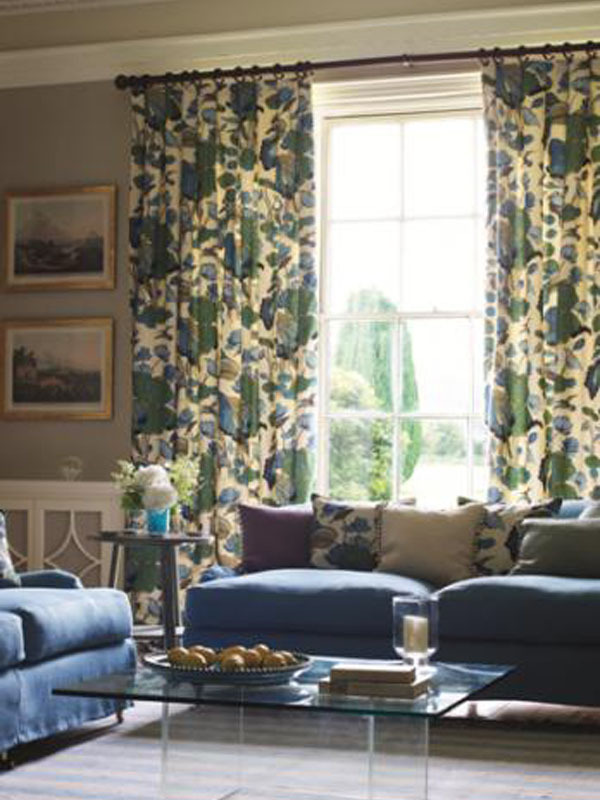 Designs drawn from the rich resource of its renowned archive are skillfully adapted to meet with today’s traditional tastes and are complemented by luxurious and eclectic weaves. 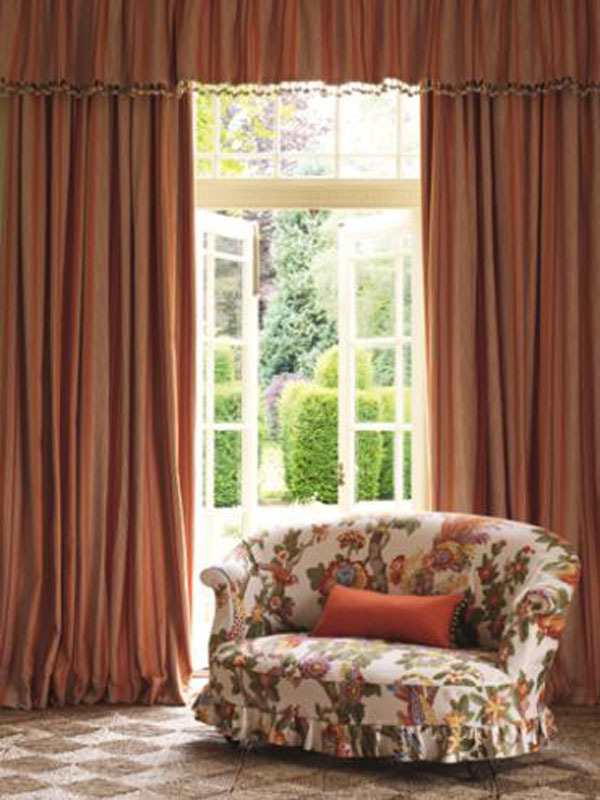 As a holder of the Royal Warrant since 1984, GR&J Baker provides fabrics that are used in Royal residences throughout the United Kingdom. 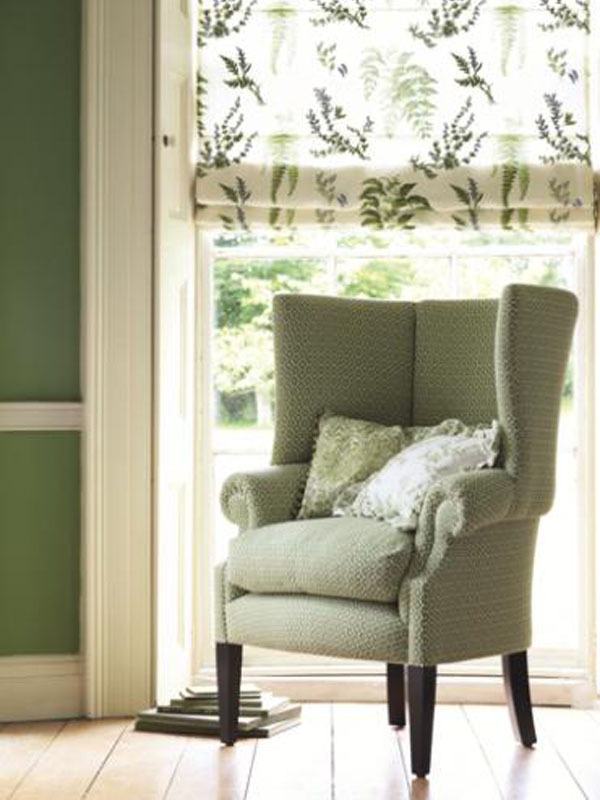 Baker lifestyle is a diffusion range of fresh, lively designs which are both adaptable and accessible.